Turning plastic bags into dresses, newspapers into flowers and plastic cutlery in jewellery, several youths demonstrated some of the many ways that items deemed as ‘trash’ can be recycled, with a little initiative and creativity. UNAIDS Country Director Dr. Martin Odit. The event, a way to challenge the way Guyanese think about waste was also the culmination of the Environmental Protection Agency’s Earth Day 2018 activities. 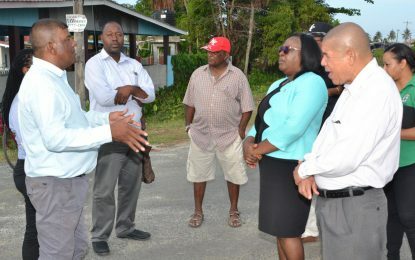 Principle of the Cyril Potter College of Education, Viola Rowe explained that the Ministry of Education is moving towards a green school drive. It is envisaged that the “End Plastic Pollution” campaign will provide teachers and students with a better appreciation for the environment, Rowe added. It is estimated that more than 8.3 billion tonnes of virgin plastic have been produced to date. 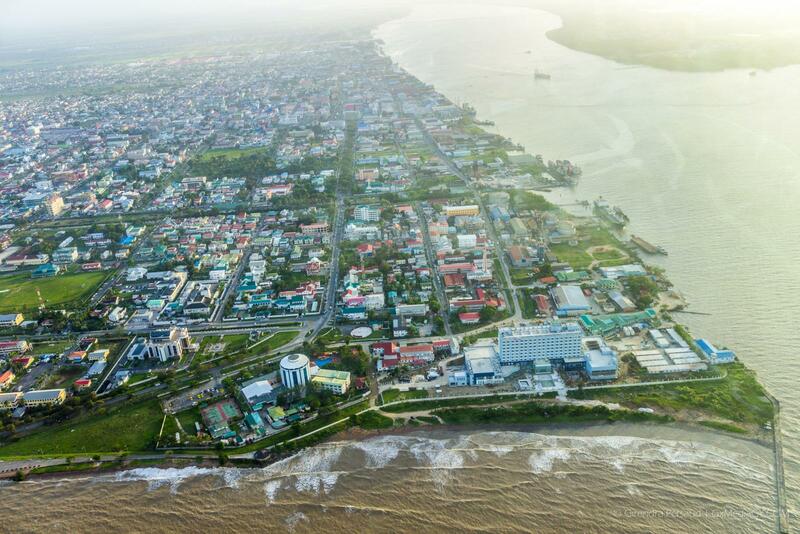 Minister of State Joseph Harmon on Monday, April 23, announced that the Department of the Environment is working on a proposal which includes a ban on single-use plastics in Guyana. Some of the creative styles modeled by the students.